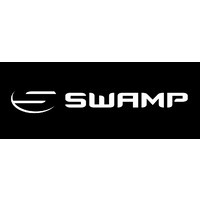 With three roomy pockets of varying sizes, the SWAMP Cymbal Carry Bag is all a drummer needs to accommodate and protect their cymbals when getting them from A to B. 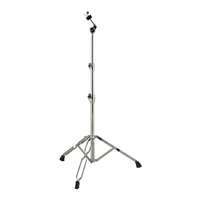 Two main pockets fit all common cymbal sizes up to 22". 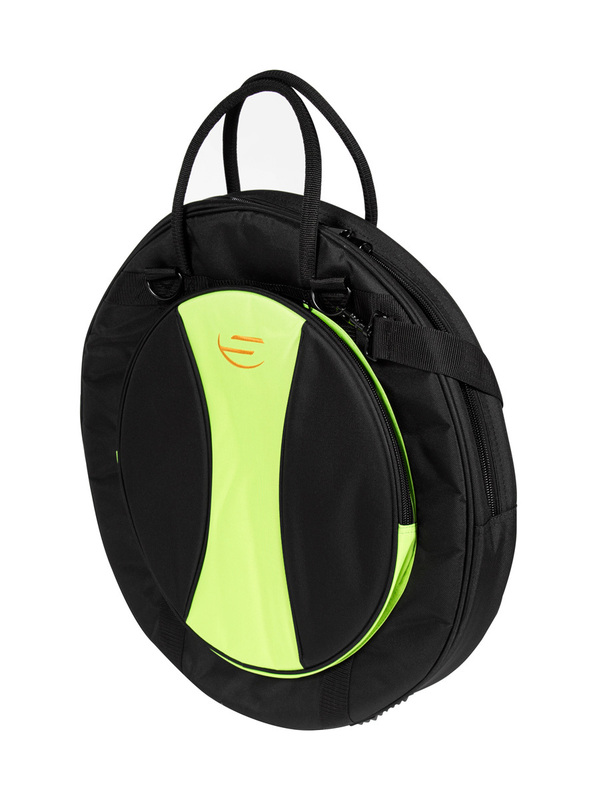 With three roomy pockets of varying sizes, the SWAMP Cymbal Carry Bag is all a drummer needs to accommodate and protect their cymbals when getting them from A to B. 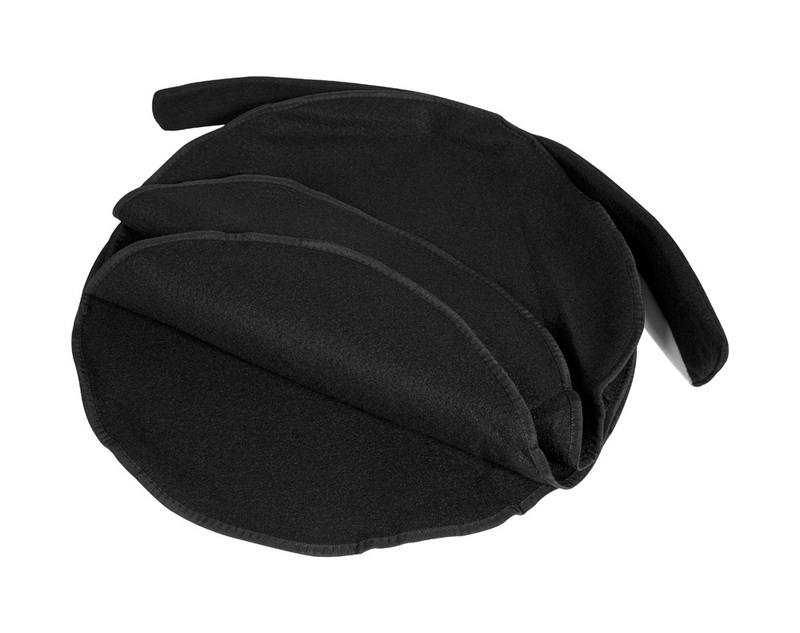 Two main pockets fit all common cymbal sizes up to 22", with the larger pocket containing three padded separators, giving you four separate spaces to store your cymbals. 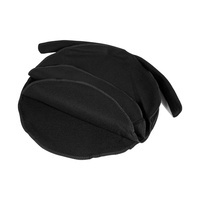 An accessory pocket proves useful for bits and pieces such as drum keys or sticks. 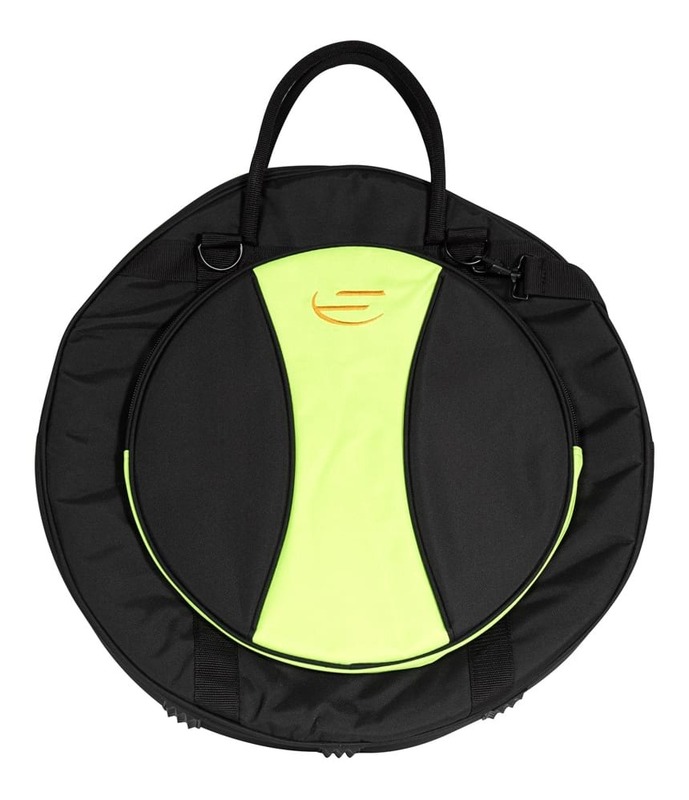 The SWAMP Cymbal Carry Bag is durable, stable and convenient. 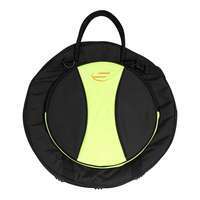 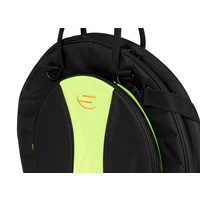 Large padded handles allow for easy transportation, and with the option of an included shoulder strap, this bag removes the chore of carrying individual cymbals. 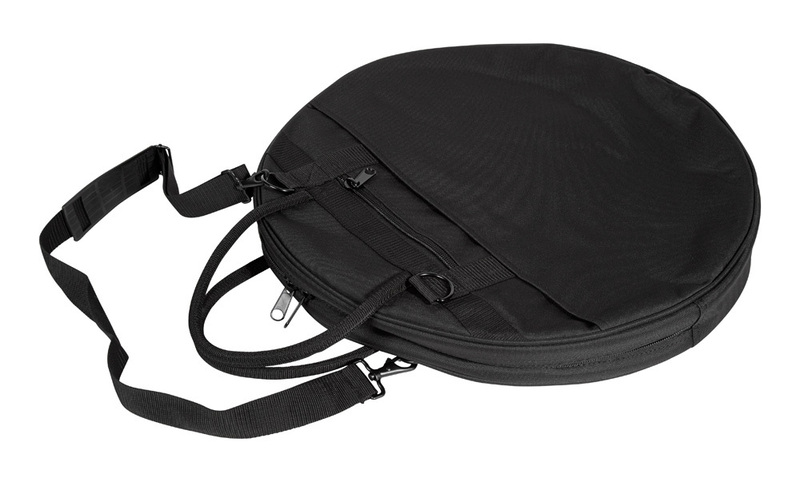 The thick padding throughout the Cymbal Bag protects all your cymbals from bumps, drops and scratches while in storage or on the road. 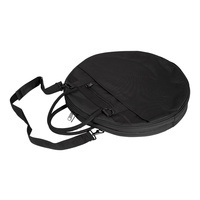 Along with the two main pockets, SWAMP's Cymbal Carry Bag has extra space for sticks and hardware. 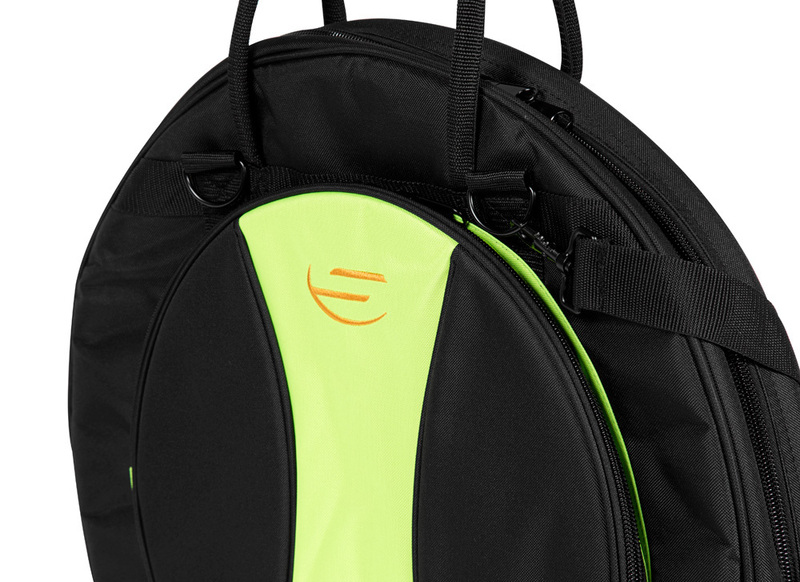 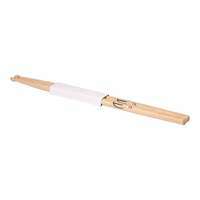 One large pocket on the rear of the bag contains drum stick holders, perfect for storing up to four pairs of sticks. 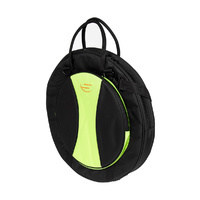 A zip-up pocket provides space for hardware, valuables or any other small piece of gear. 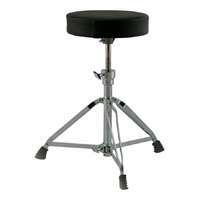 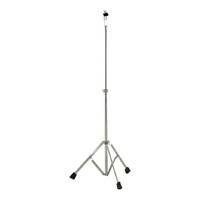 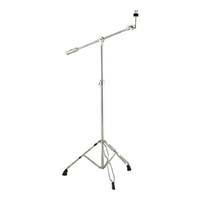 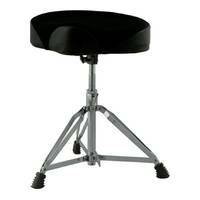 Fits cymbals up to 22"